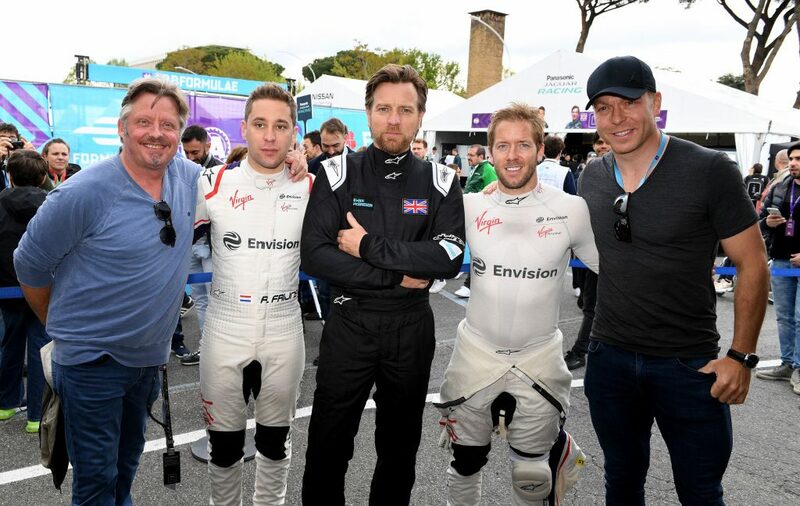 Envision Virgin Racing’s Robin Frijns secured a fourth-place finish during today’s incident-packed Formula E Rome E-Prix, scoring more vital points to ensure the team continue their title charge in both the drivers’ and the constructors’ championships. The Dutchman produced yet another determined performance during the 29-lap race in the Italian capital, working his way from eighth on the grid – including gaining three places on the opening lap – to finish just outside the podium positions. In drying conditions at the 2.87km Circuito Cittadino dell’EUR, Frijns soon found himself in a race-long battle with Sebastien Buemi for fourth spot, with the 27-year-old using his Attack Mode to good effect in the closing stages to get the pass done. 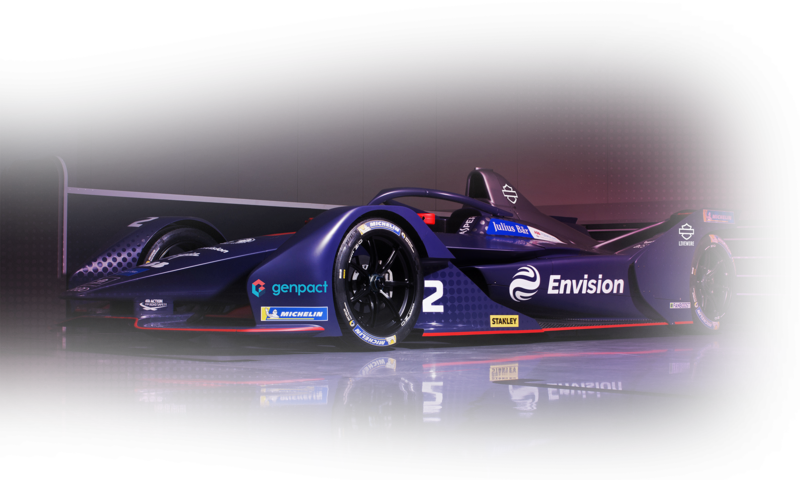 The result moves him into sixth place in the overall drivers’ standings, just 10 points adrift of the leader, with Envision Virgin Racing a mere seven points off the lead in the teams’ championship. Meanwhile, his British team-mate Sam Bird endured a luckless race after being hit on the opening lap by Jose Maria Lopez, yet still managed to recover to finish just outside the top 10. From P12, the 32-year-old former Rome E-Prix winner was making his way through the field until contact at the Turn 11/12 chicane pushed him into the wall, damaging the rear of his car. Fortunately for Bird, a multi-car incident at Turn 19 brought out a red flag – the fourth in consecutive races – allowing him to drive back to the pits and fix his car. With Lopez handed a drive-through penalty for his actions, the Envision Virgin Racing mechanics set to work in the pit lane in a race against time to repair his car. They did so with time to spare, allowing him to re-join the race, with Bird going on to cross the line in 11th place.